Expand your marathon event experience to make it a full sporting weekend for all the family. Enjoy a good night sleep before the race, waking up 30 minutes away from the starting line, as well as the comforts of hotel pool and spa after you crossed the finish line. Herods Dead Sea – a luxury 5 stars spa hotel (5 stars) on the Dead Sea beachfront. 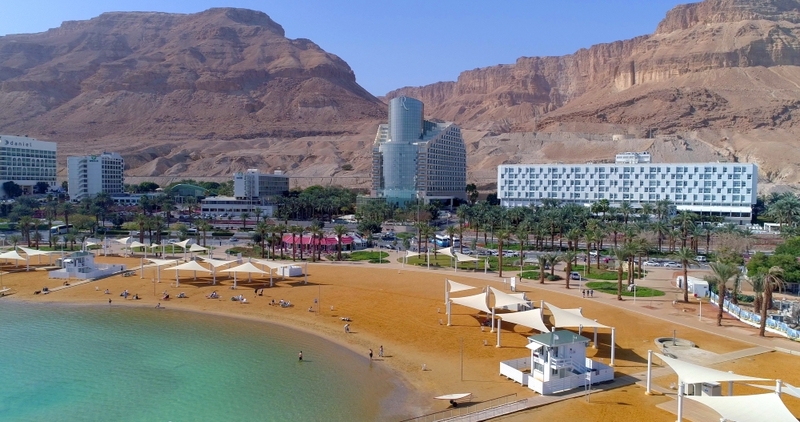 Leonardo Plaza Hotel Dead Sea – a pampering spa vacation on a cliff overlooking the breathtaking view of the Dead Sea. Leonardo Club Dead Sea – an all-inclusive hotel and water park experience for all the family. Leonardo Inn Dead Sea – a tranquil and intimate vacation atmosphere embraced by the landscapes of Sodom Mountain and the Dead Sea. * Choose from a variety of accommodation package options – 1 night / 2 nights / + child / and more.